According to the UK’s most popular wedding website Hitched, the marriage industry is now worth a staggering £10 billion. From engagement to honeymoon, the average wedding costs an estimated £36,000, which means that individuals are often forced to save for a long period of time before making their dream marriage a reality. If this doesn’t seem costly enough, imagine the financial challenges facing individuals who are looking to wed for the second time in a bid to find true love. With this in mind, it is important to adopt a businesslike approach to organising your second wedding and think strategically in the quest to reduce costs. 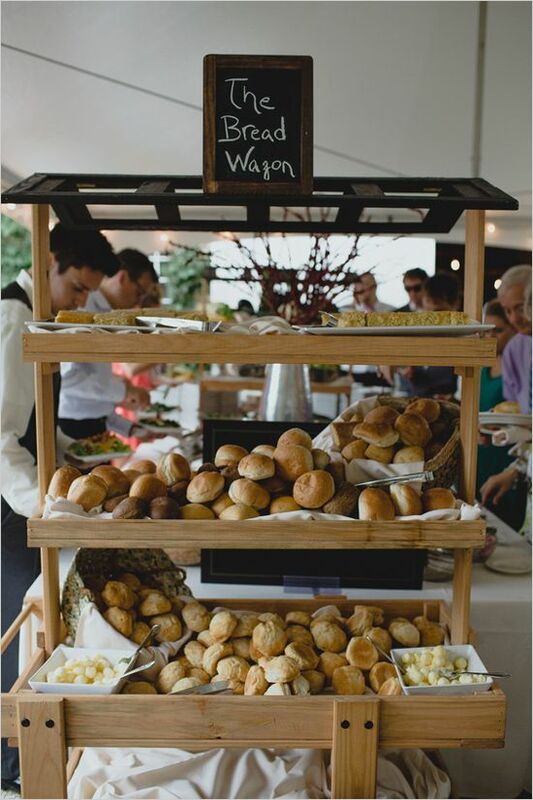 Here are some of our top tips for organising budget-conscious wedding catering. As a general rule, the quality of your food means little unless you are able to satisfy the tastes and needs of your guests. After all, we judge the quality of the food that we eat based on taste, and this can be influenced negatively if we are presented with an underwhelming choice or cuisine that conflicts with our dietary requirements. So be sure to factor in the needs of your guests before creating a menu, and pay attention to issues such as individual allergies, dislikes and the amount of capital that you have committed to deliver catering at your wedding. You should also use your personal knowledge of the guests to create the perfect menu. The balance between cost and quality can be difficult to achieve, especially when planning an emotional event such as a wedding. While you don’t want to deliver sub-standard food or service just to make financial savings, it is also important that you do not overspend and divert money from other important areas of your wedding budget. 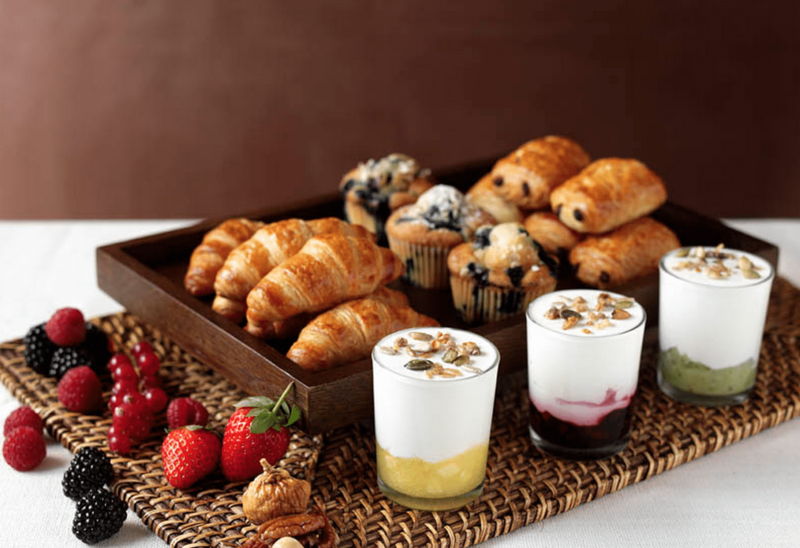 With this in mind, be prepared to make subtle compromises as you plan the catering for your event and partner with a viable venue or service provider that has a reputation for delivering quality on a budget. If your cash is really stretched, consider asking a few family friends to pitch in and help organise a buffet-style wedding feast – this can be their present to you, and makes for a truly unique wedding meal. If you’re planning on choosing a service provider to organise your wedding meal, it may make financial sense to choose an independent caterer. Although not all venues allow this, less expensive ones often do and this provides you with an opportunity to select the perfect caterer for your event while also reserving the right to negotiate where possible. 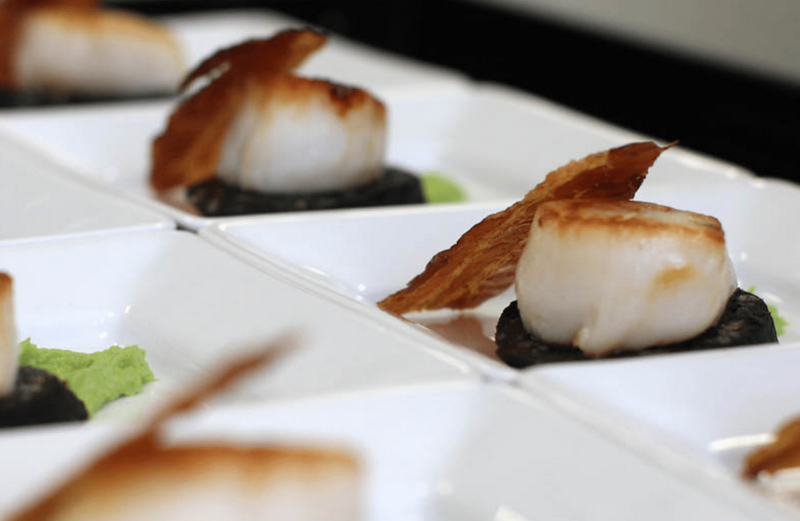 Companies such as DeWintons provide a relevant case in point, as they have experience across multiple sectors and understand the requirements of professional and wedding day catering.